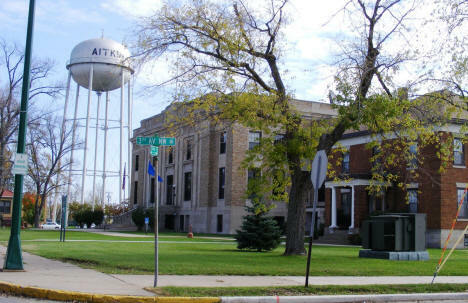 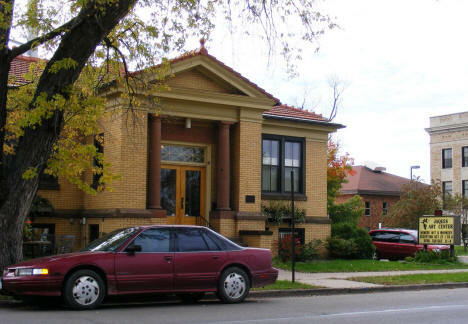 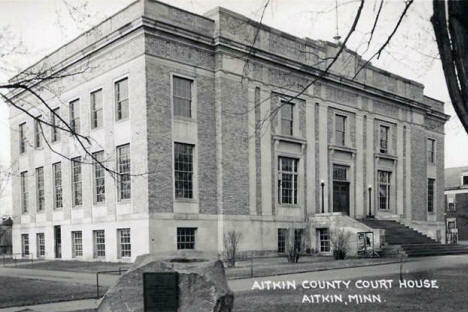 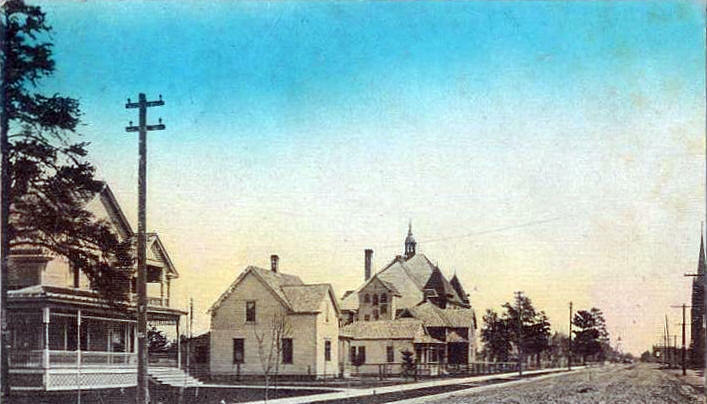 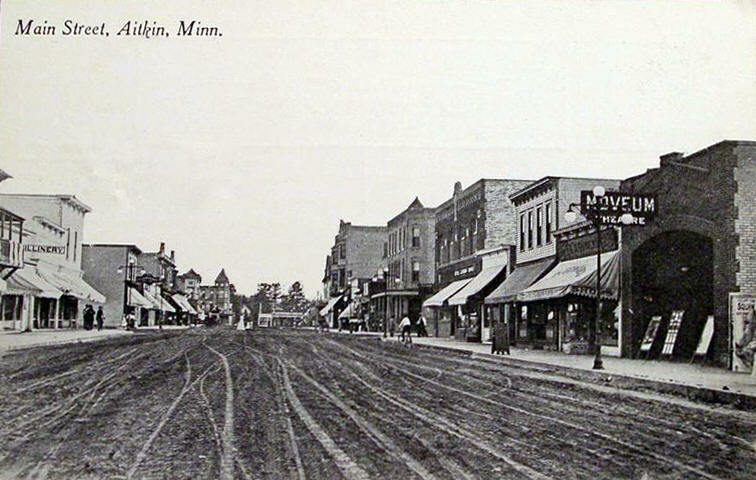 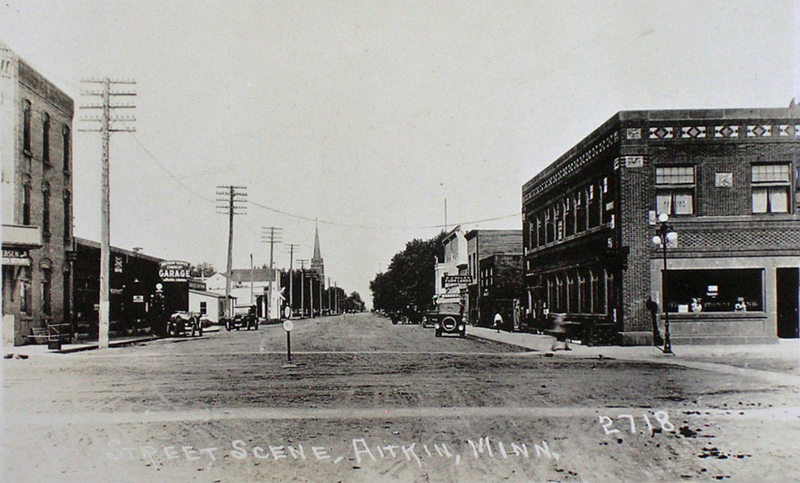 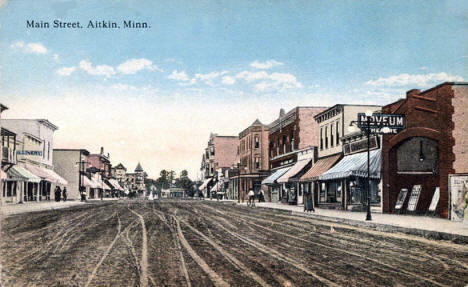 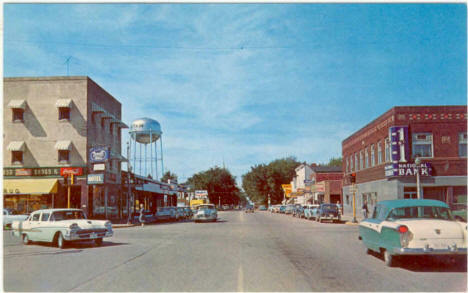 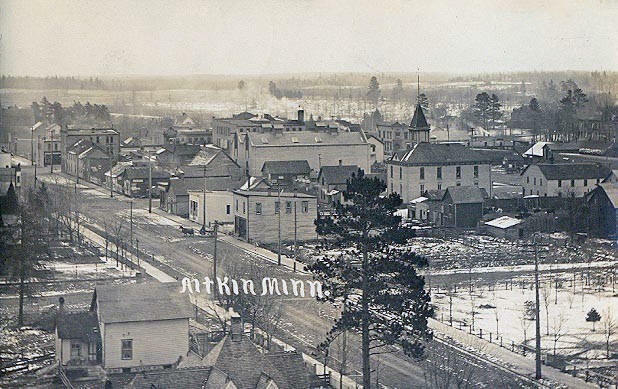 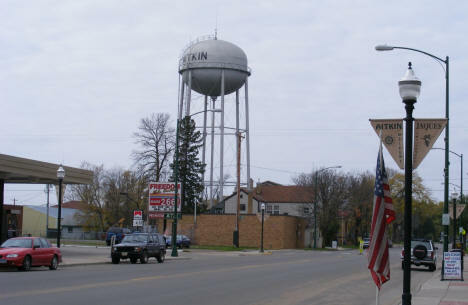 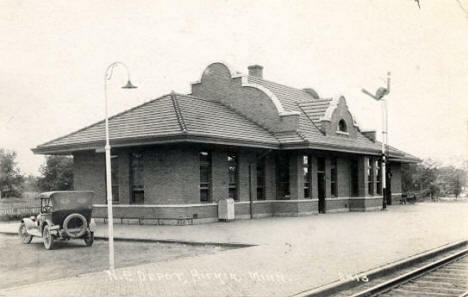 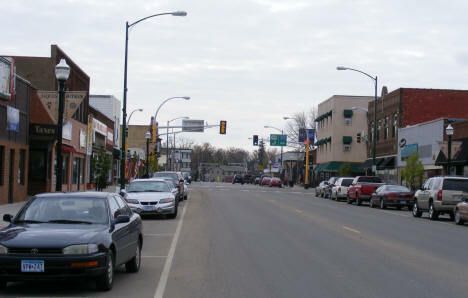 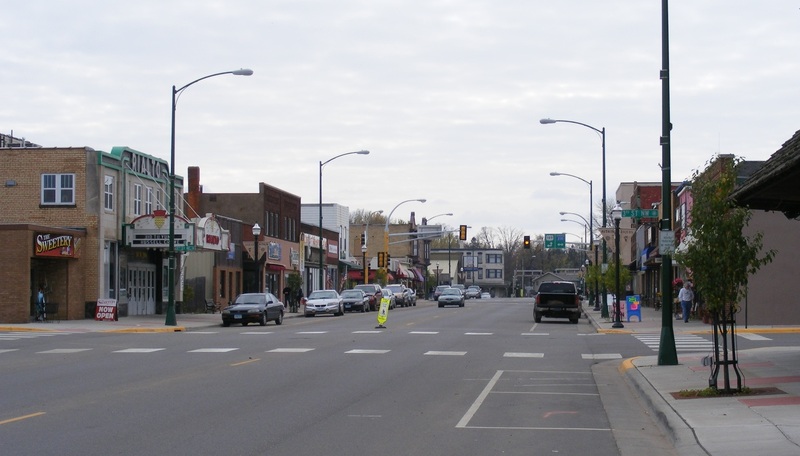 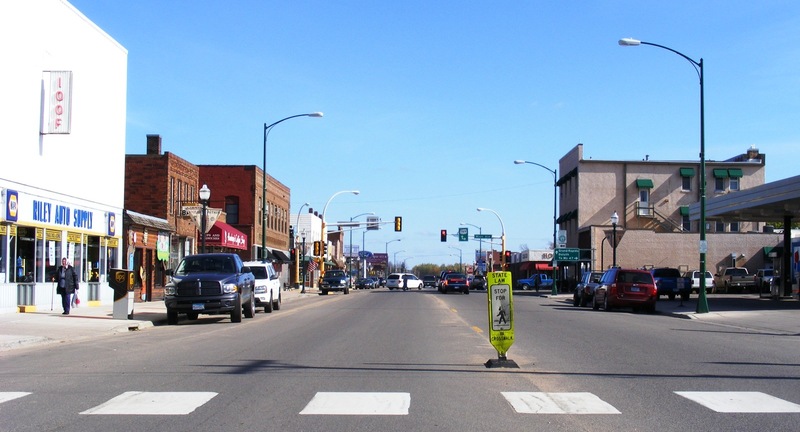 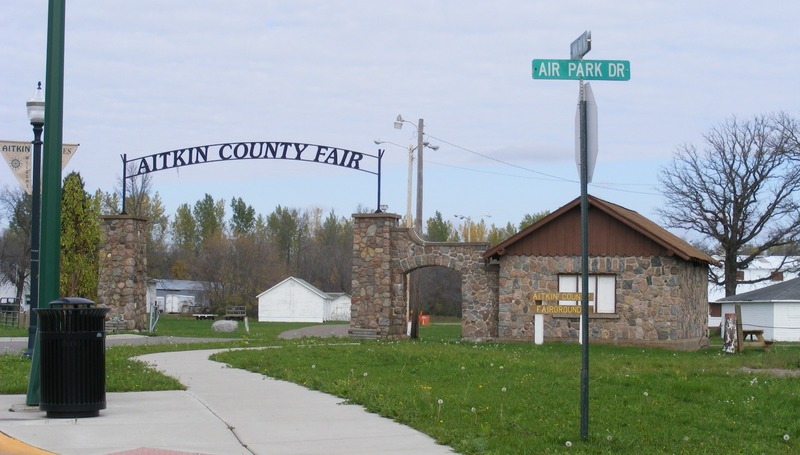 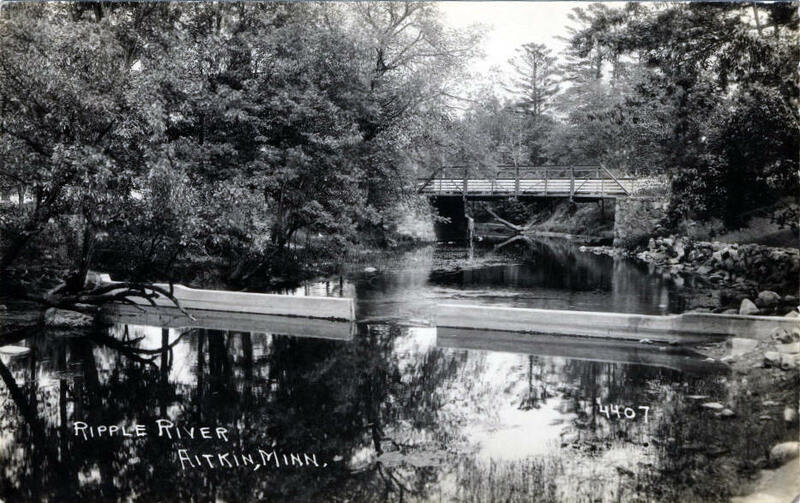 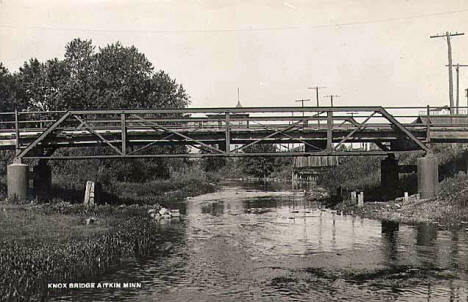 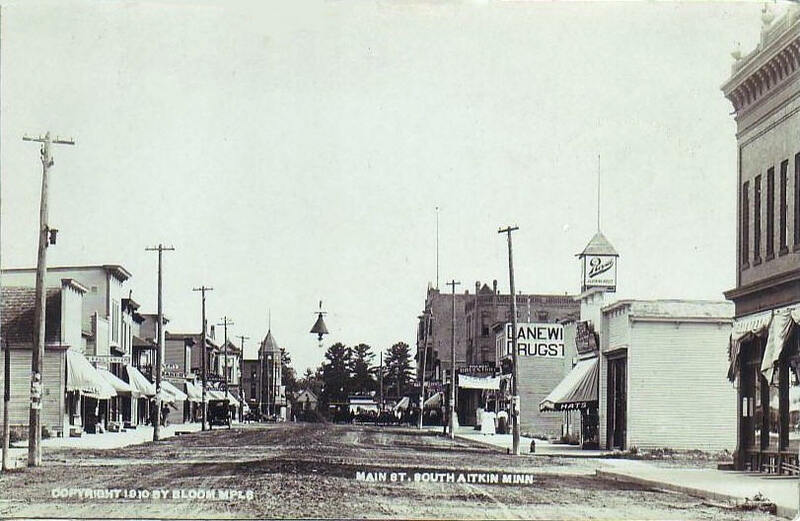 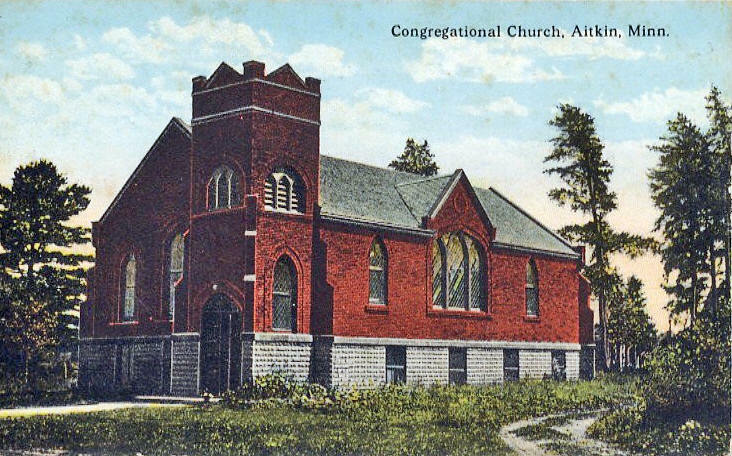 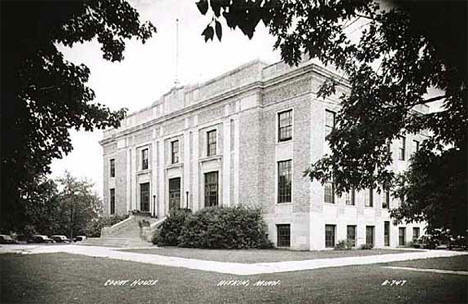 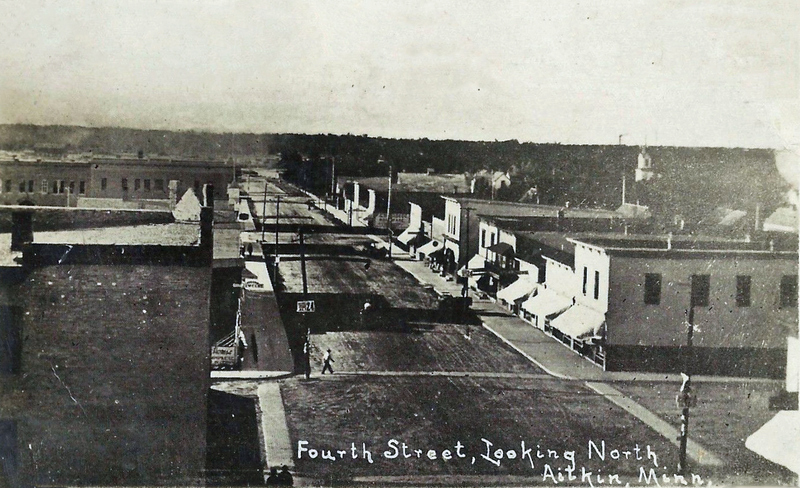 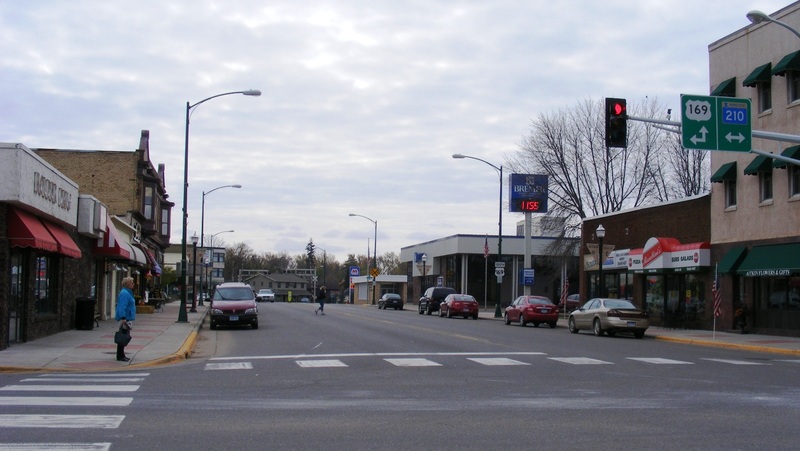 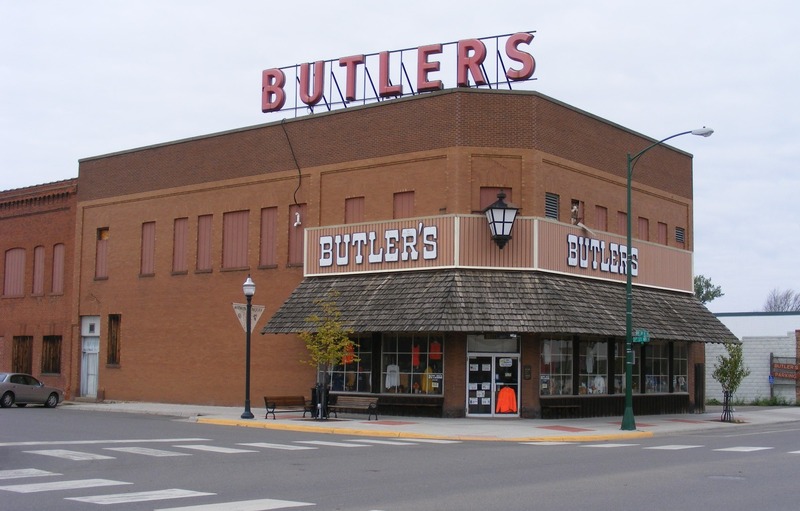 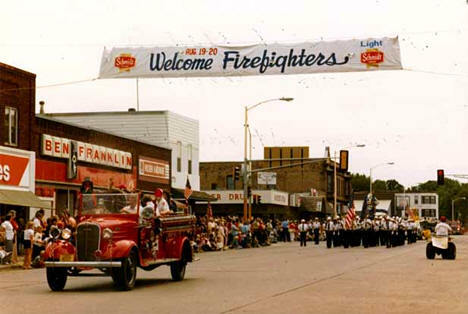 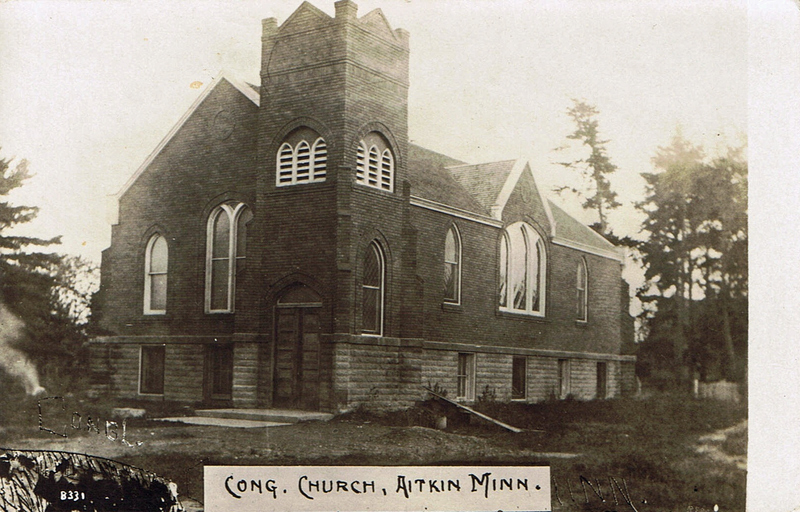 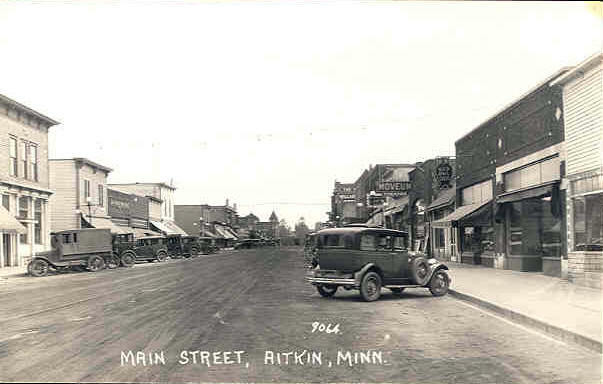 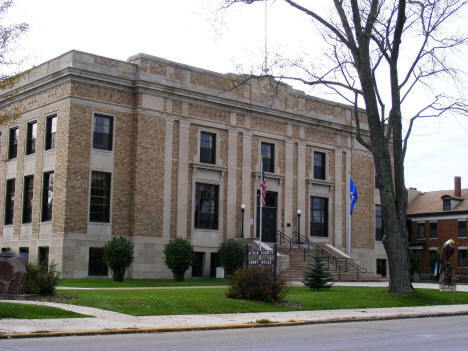 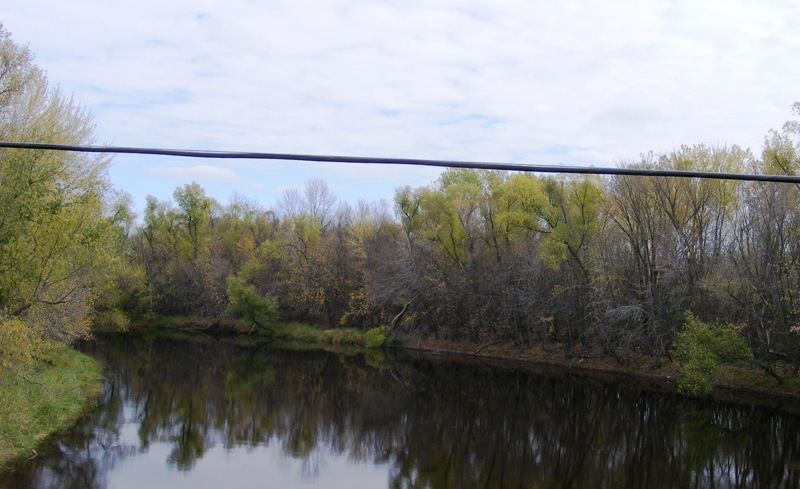 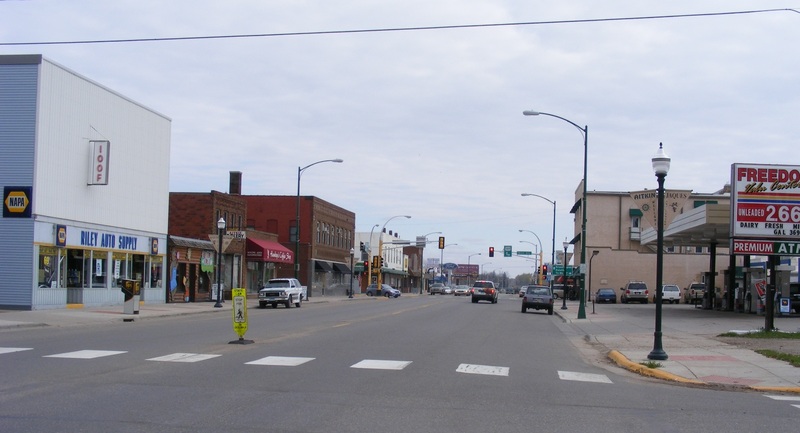 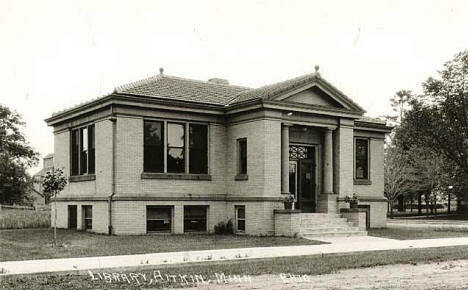 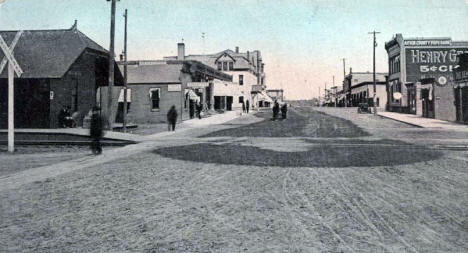 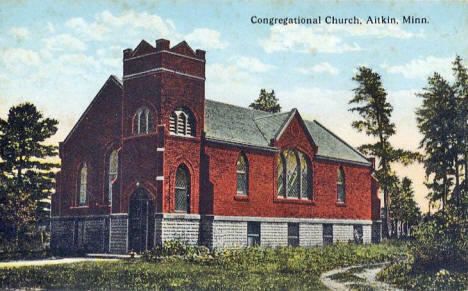 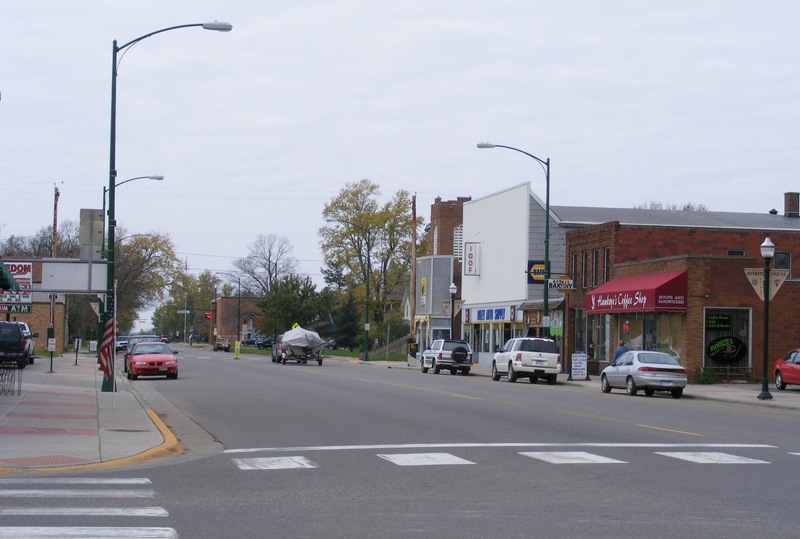 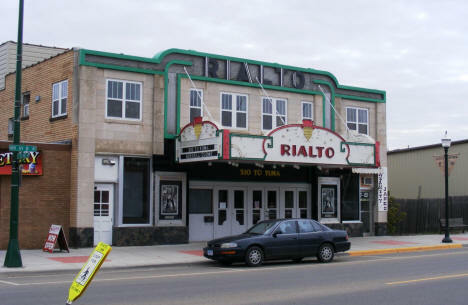 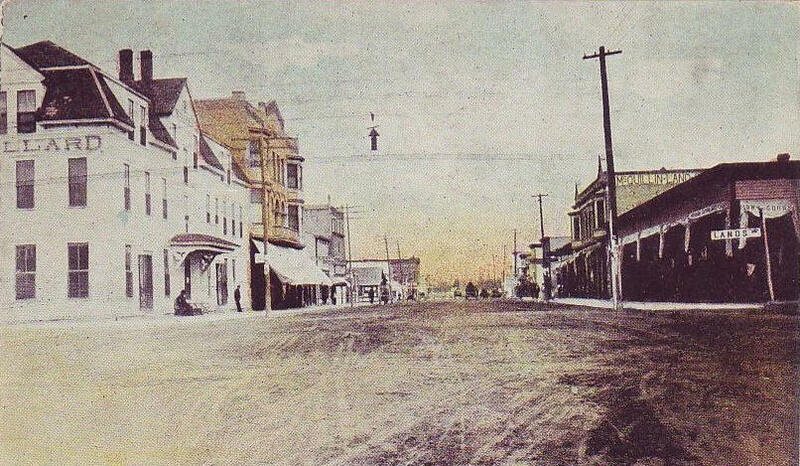 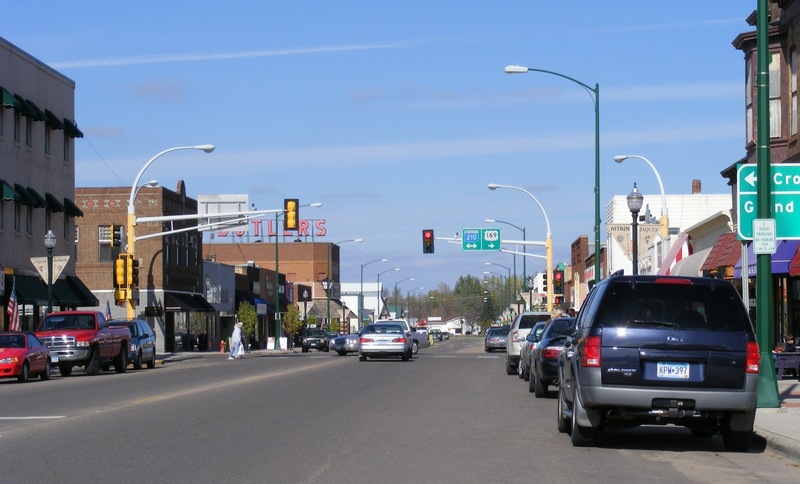 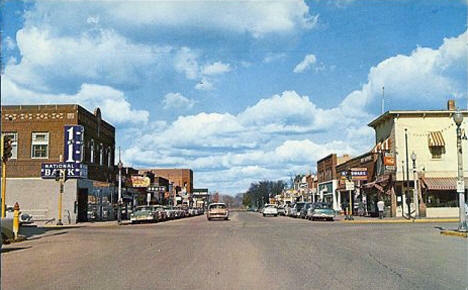 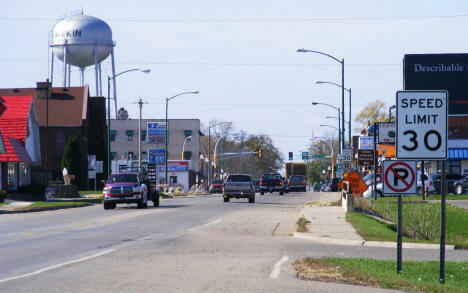 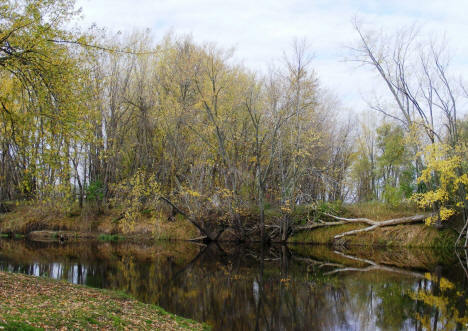 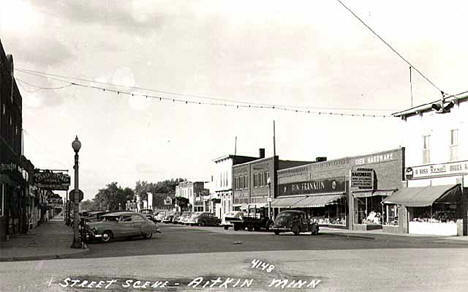 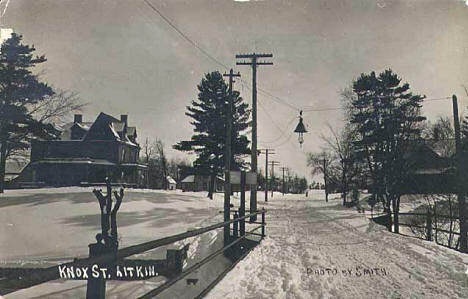 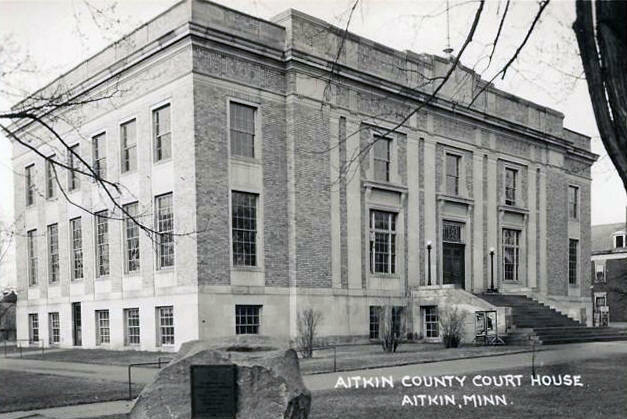 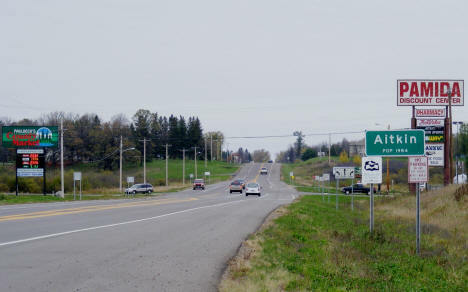 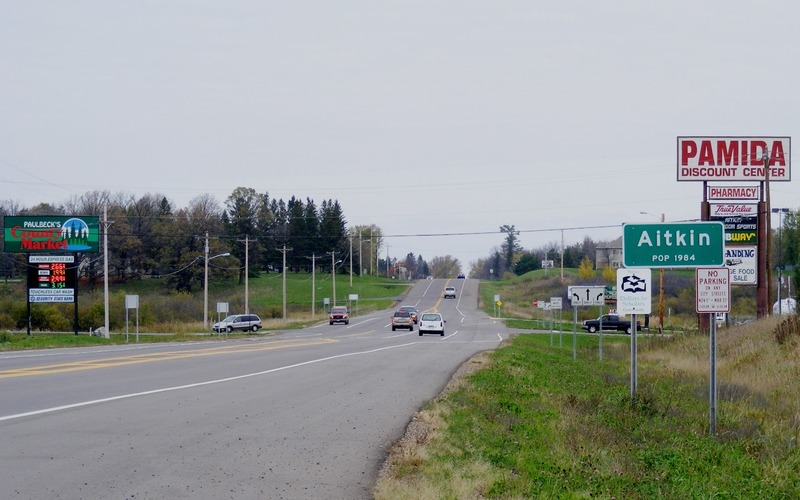 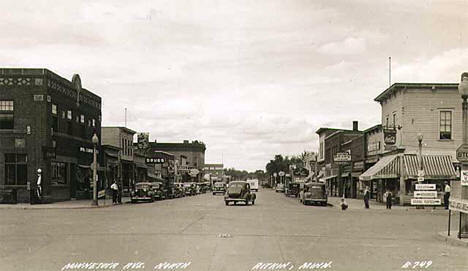 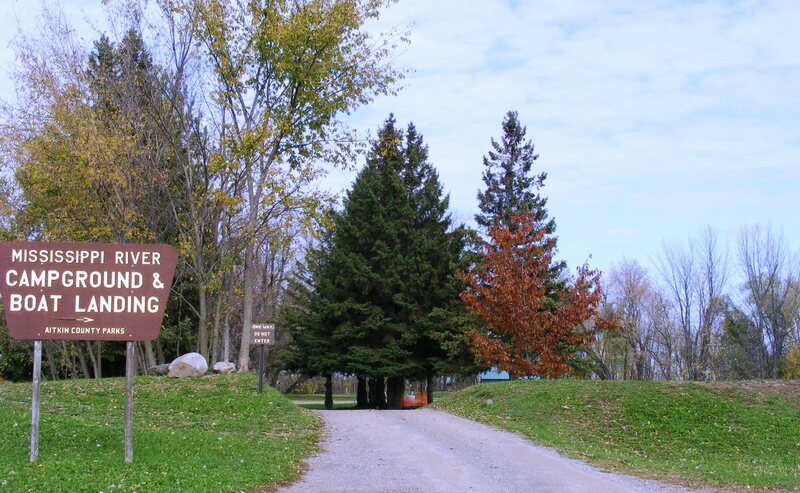 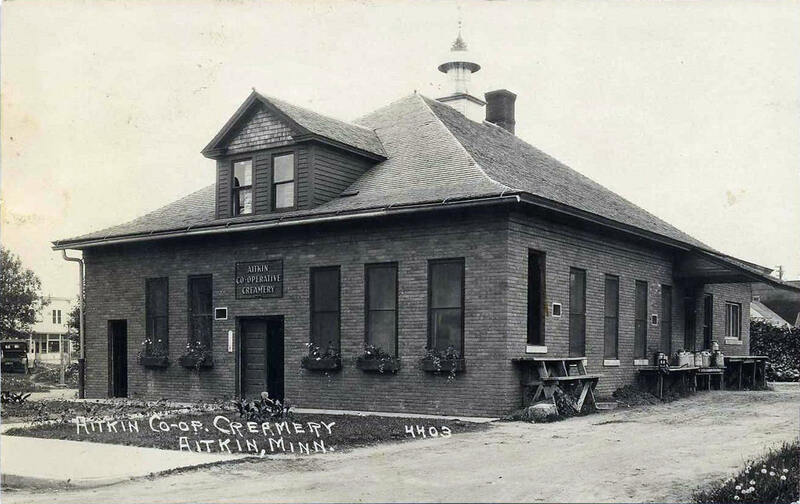 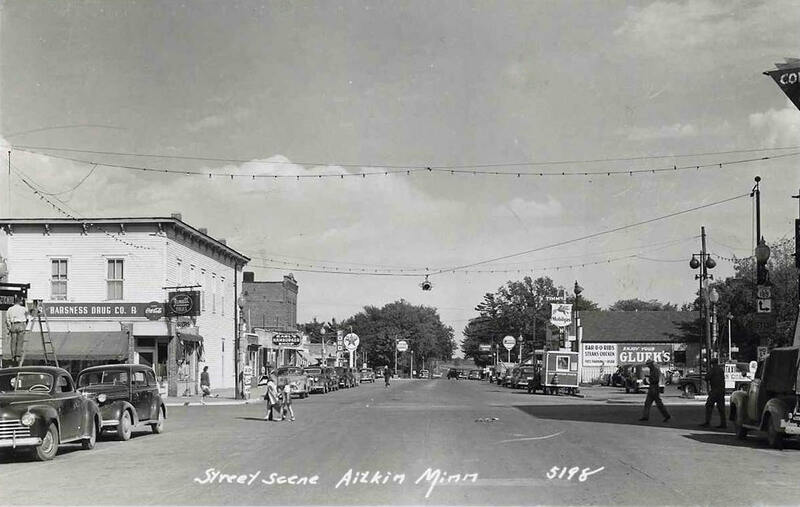 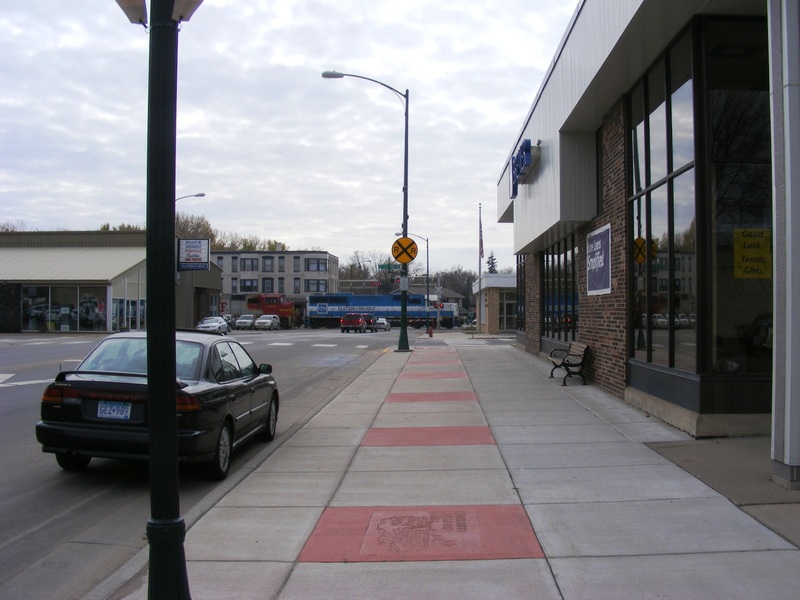 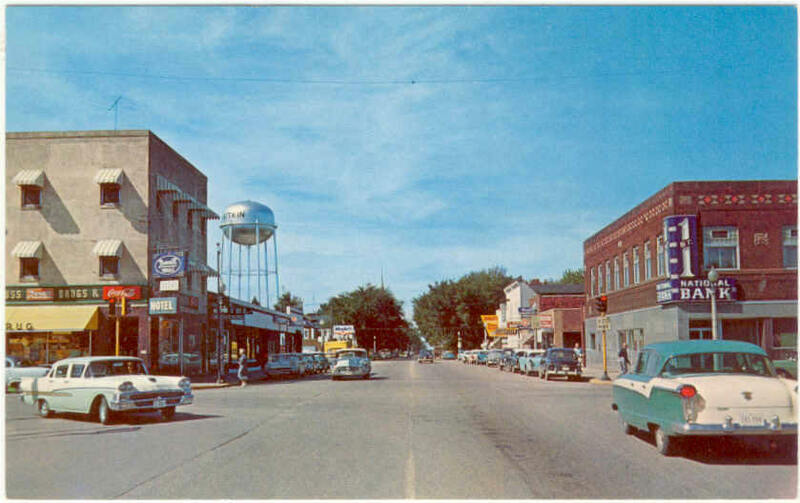 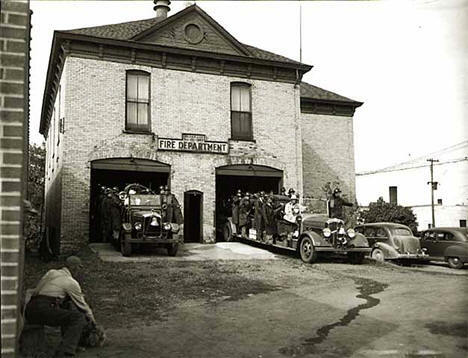 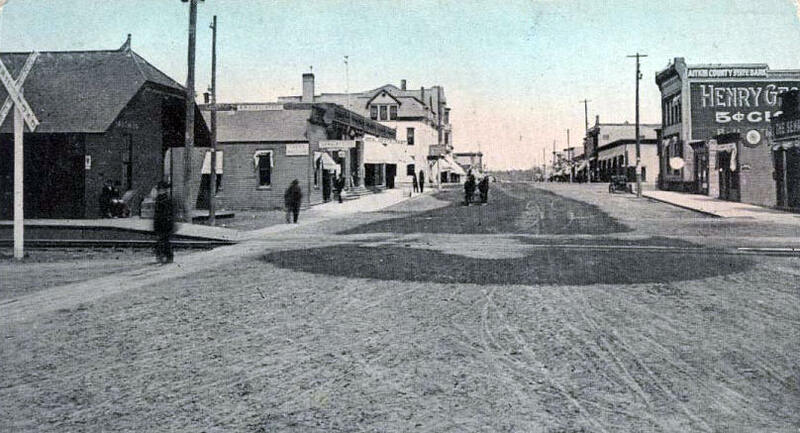 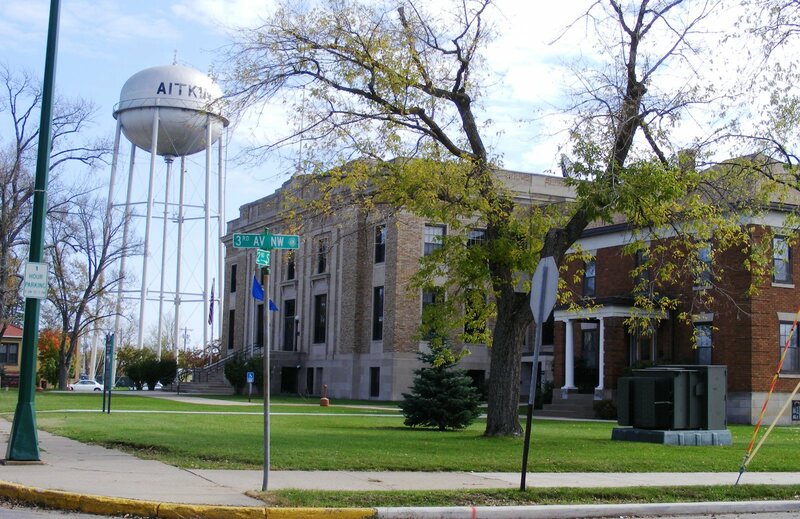 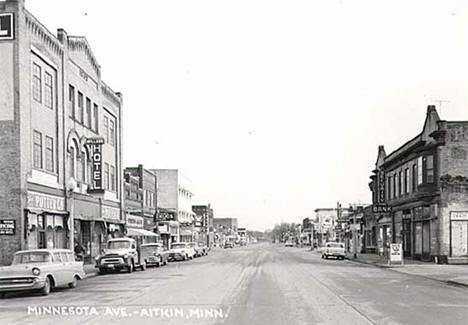 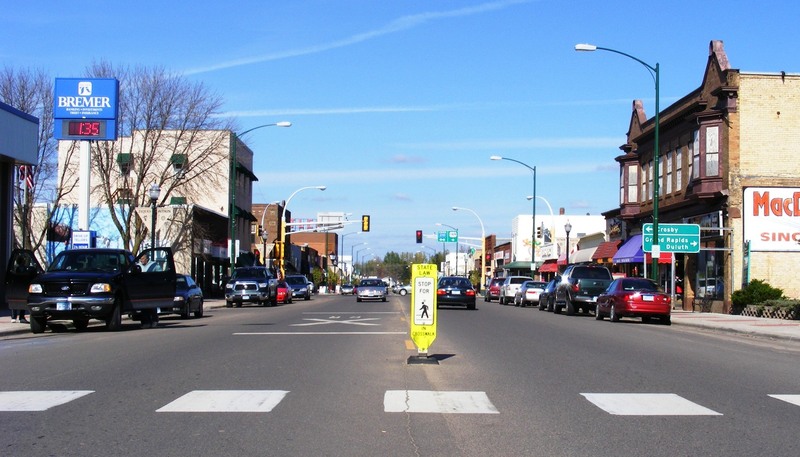 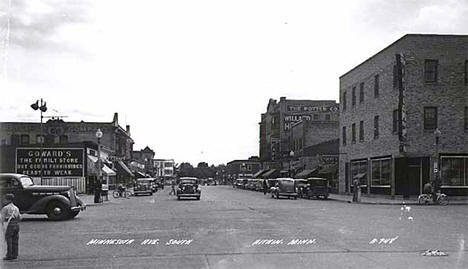 Do you have photos, historical accounts or other items pertaining to the Aitkin area? Would you like to share this historical information with the world? 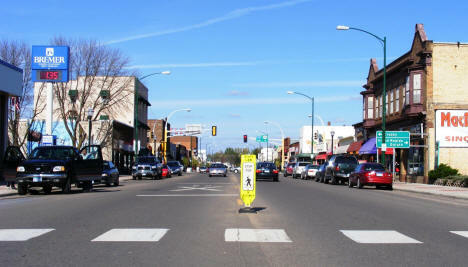 LakesnWoods.com would like to publish your Aitkin photos (current or historical) or historical accounts on this website. Original materials can be returned and your privacy will be respected. 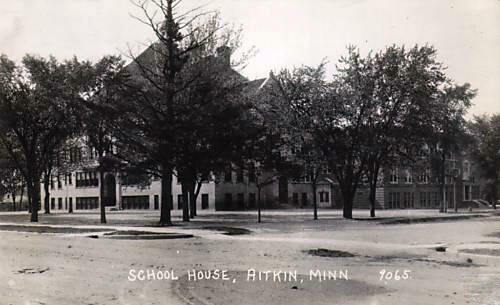 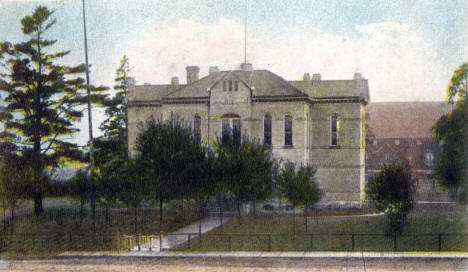 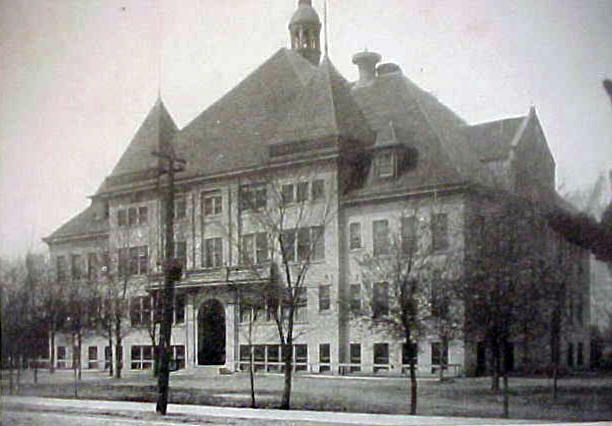 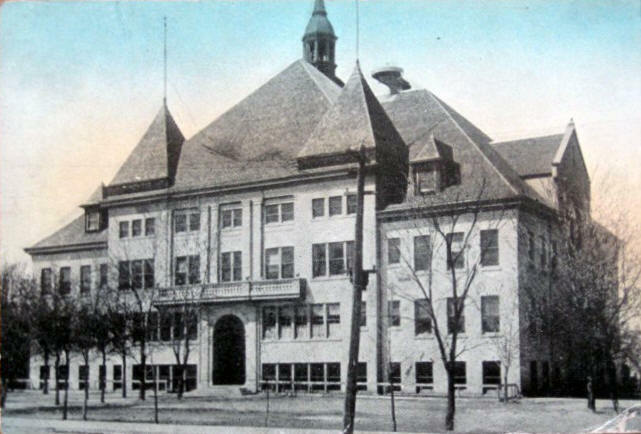 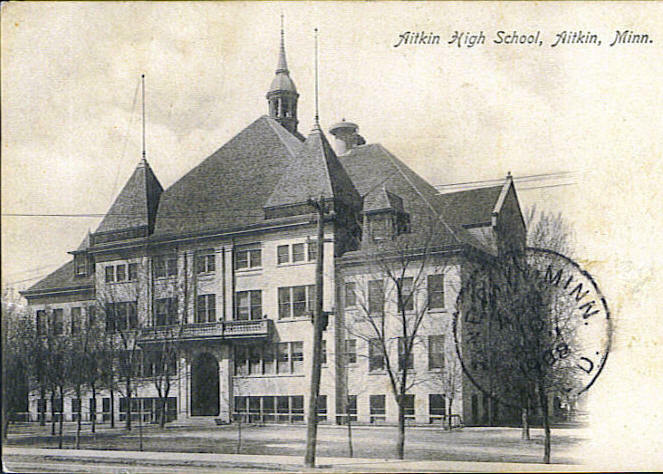 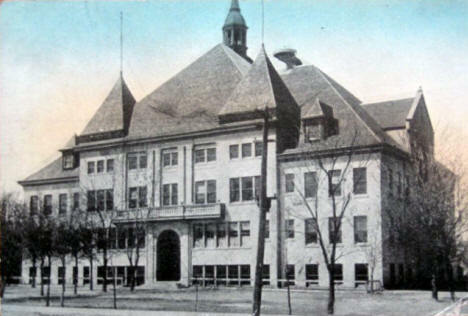 High School, Aitkin Minnesota, 1910's? 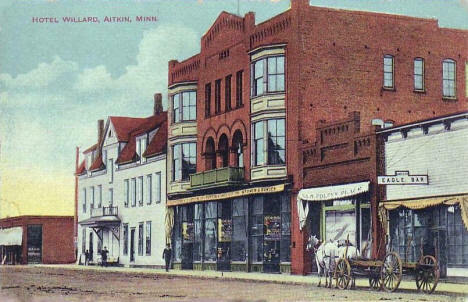 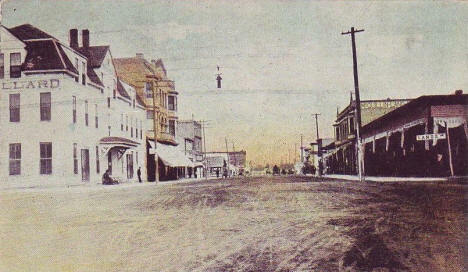 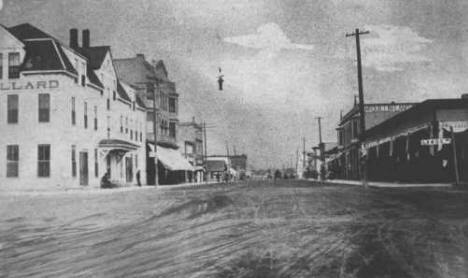 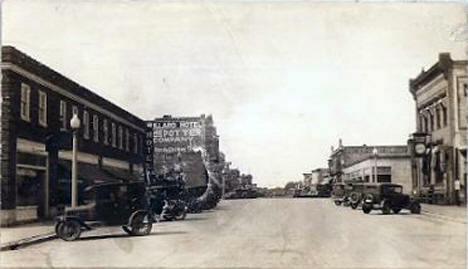 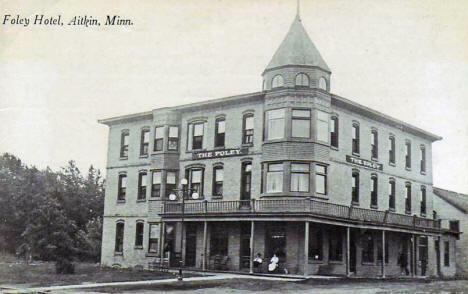 Foley Hotel, Aitkin Minnesota, 1910's? 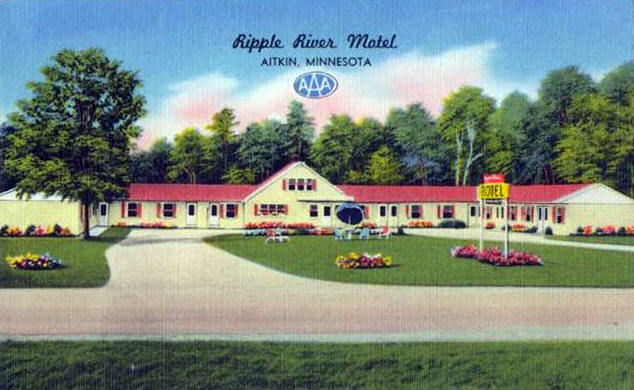 Ripple River Motel, Aitkin Minnesota, 1950's?